Turner's Tokens: Dallas All-Con This Weekend! Con Open to Public March 18th @ 9am. Saturday night All-Con's party in the Oak ballroom is a Steampunk Ball! 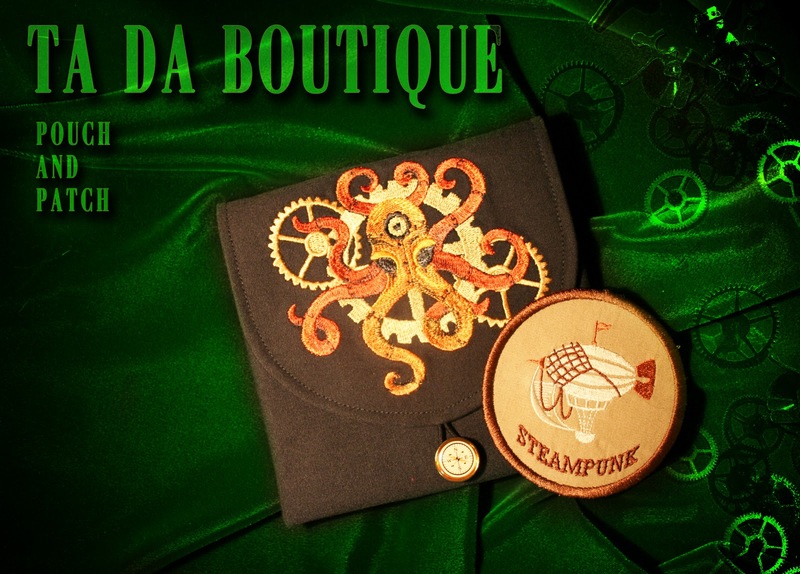 Ta Da Boutique, a donator for Austin's Steampunk Ball last weekend! 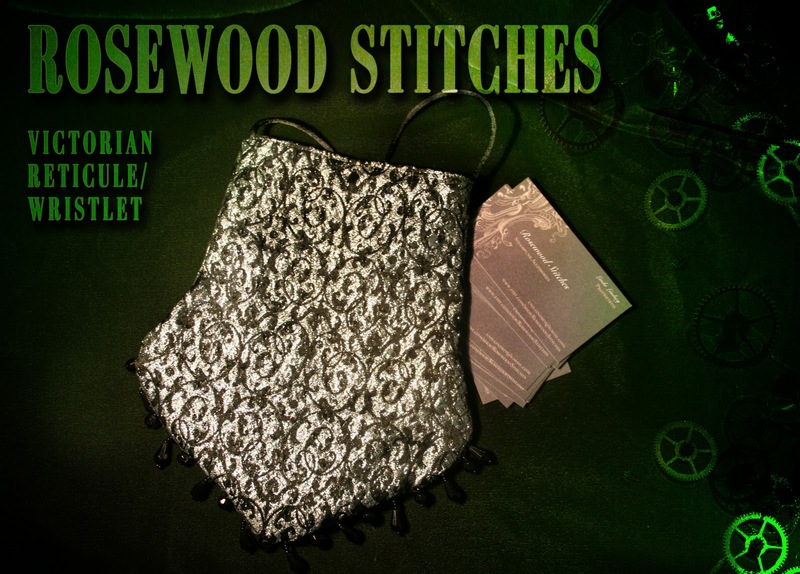 Rosewood Stitches, a donator for Austin's Steampunk Ball last weekend! Be careful! 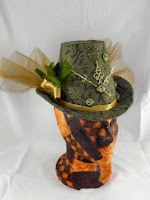 You will fall in love with her cross body convention bags! !